Here is a collection of only the most famous thank you quotes we could find. 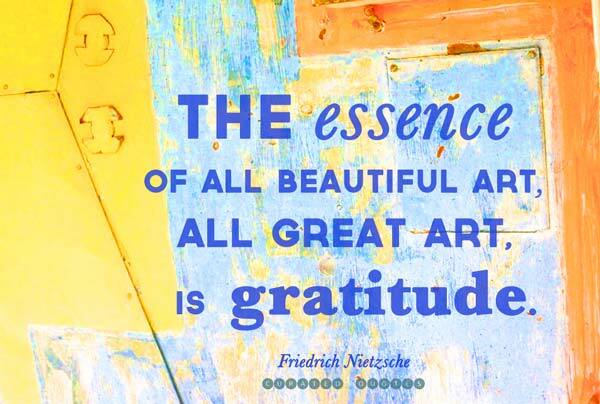 Why mess with obscure poets, when you’ve got Nietzsche and Churchill to help you say thank you. This is a curated sub-category. Check out our full collection of thank you quotes.